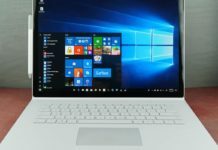 While Windows is no longer the core business of Microsoft, it continues to be the dominant operating system on the desktop. 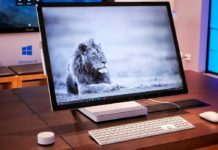 A data published by NetMarketShare shows that Windows has once again managed to improve its market share, but Microsoft’s rivals including Apple’s desktop OS once again declined last month. 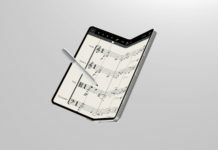 By the looks of things, it is super easy for Microsoft to cope with its rivals in this battle. 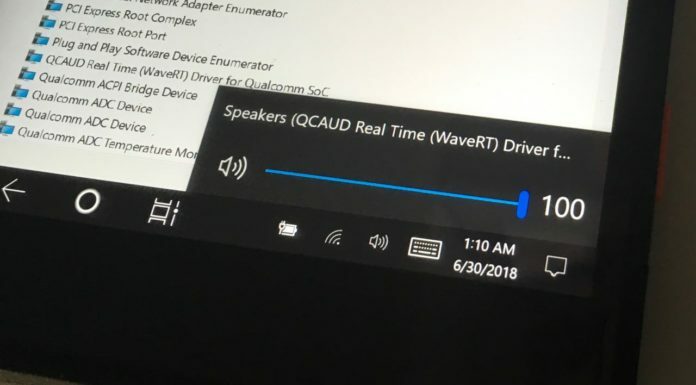 Windows seems to be the number one choice for the consumers and with the release of Windows 10 on ARM, Microsoft plans to launch affordable devices in emerging countries. 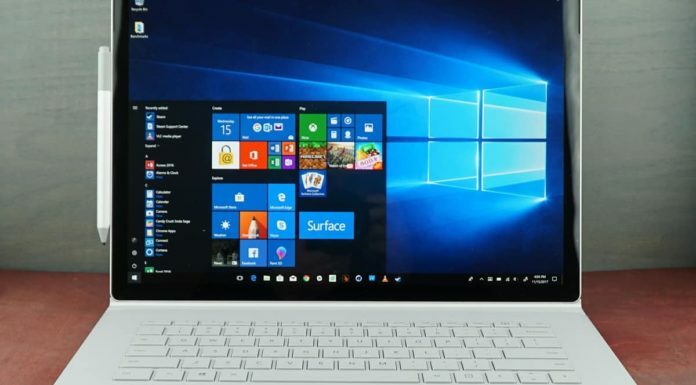 Microsoft has once again managed to increase the market share of the Windows operating system, according to NetMarketShare, the share has increased by 1.36% in just one month. 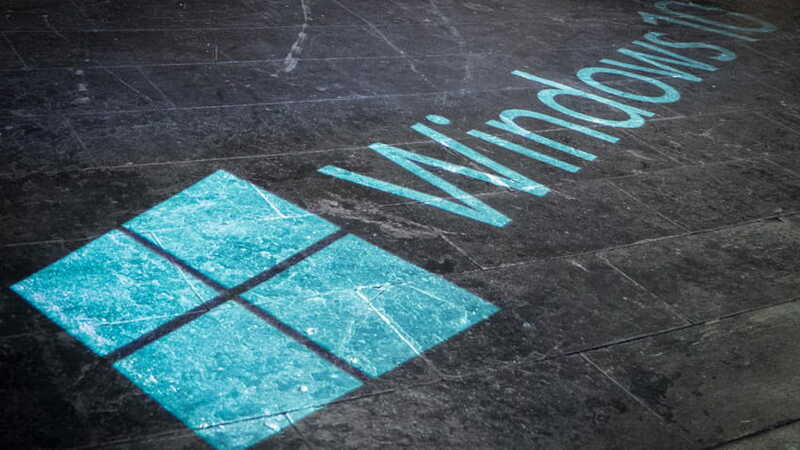 Windows share increased from 87.44% to 88.80%, and during the same period, Apple’s macOS fell from 10.09% to 9.01%. On the other hand, Linux also dropped from 2.10% to 1.84%. It appears that more and more users are ditching Apple’s macOS and Linux for Microsoft’s Windows. 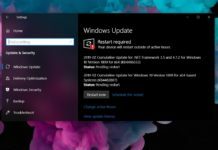 Windows remains the leading desktop platform and things are expected to improve as Microsoft is preparing another major Windows 10 release. While macOS is declining, many customers consider it as a potential alternative to Microsoft. 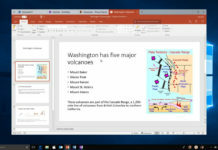 The software giant is increasingly pushing Windows 10 devices to students and the affordable Always Connected PCs would certainly help Microsoft. 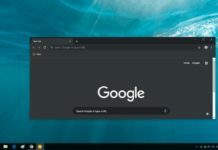 The Linux is still far from becoming a threat to Windows, however, Linux is also considered as a potential alternative to Microsoft’s desktop operating system. 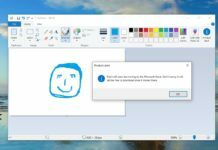 It goes without saying that Microsoft will continue to be a leader in the desktop operating system. 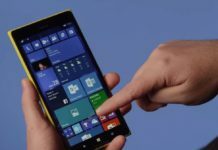 The lack of a mobile operating system is the biggest setback for Microsoft’s Windows business, a proper mobile operating system could have helped Microsoft make a lot of money. Apple’s iPhone is currently the company’s main moneymaker. 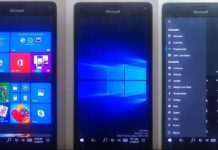 The arrival of Windows 10 Spring Creators Update in April is expected to help the operating system in the market share war. 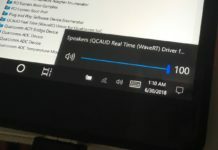 While Microsoft hasn’t announced the release date of next major Windows 10 update, it is projected to begin rolling out by mid of April. Means the rates of Bing map for China/HK is increasingly wrong & find MS never care.